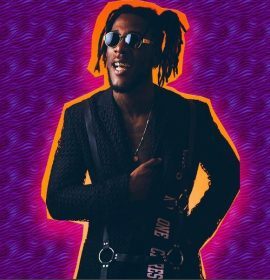 As promised,dance-hall sensation, Burna Boy churns out a new tune titled “Chilling Chillin’ (Grind Re-Up)” alongside A.I. Burna Boy made this known on the social media Twitter that he will be dropping three new single this Friday, coming Friday and The Friday after next. Check on it below and enjoy.